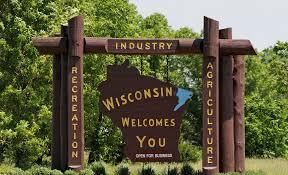 EMPLOYERS ~ Federal & WI January 31, 2018 Filing Due Date! The Protecting Americans from Tax Hikes (PATH) Act includes a requirement for employers to file their copies of Forms W-2 and W-3 with the Social Security Administration by Jan. 31, 2018. 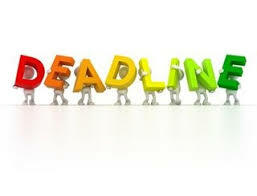 This deadline also applies to Form 1099-misc which is filed with IRS to report non-employee compensation to independent contractors. Such payments are reported in box 7 of this form. The State of Wisconsin Department of Revenue has 2 new important changes that begin Jan. 1, 2018. First, no refund will be issued to a taxpayer before March 1, unless both the employer and employee have filed all required returns and forms. Failure of employers to file Forms W-2 & 1099-Misc could result in a delayed tax refund of the taxpayer. 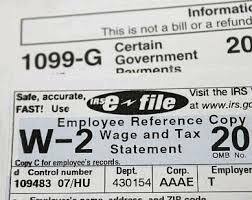 Second, the Department of Revenue is requiring all employers filing 10 or more Forms W-2 & 1099-Misc to file electronically. To ensure your W-2’s and 1099-Misc are filed by the Jan. 31, 2018 due date and issued to your employees and independent contractors, we can process and file your W-2’s and 1099-Misc on your behalf! Early registration is open until December 20, 2017. Call us at 920-277-2991 or email at tinak@integrityintaxllc.com to sign up for our year-end payroll service. This entry was posted in Blog on November 17, 2017 by c06675329.